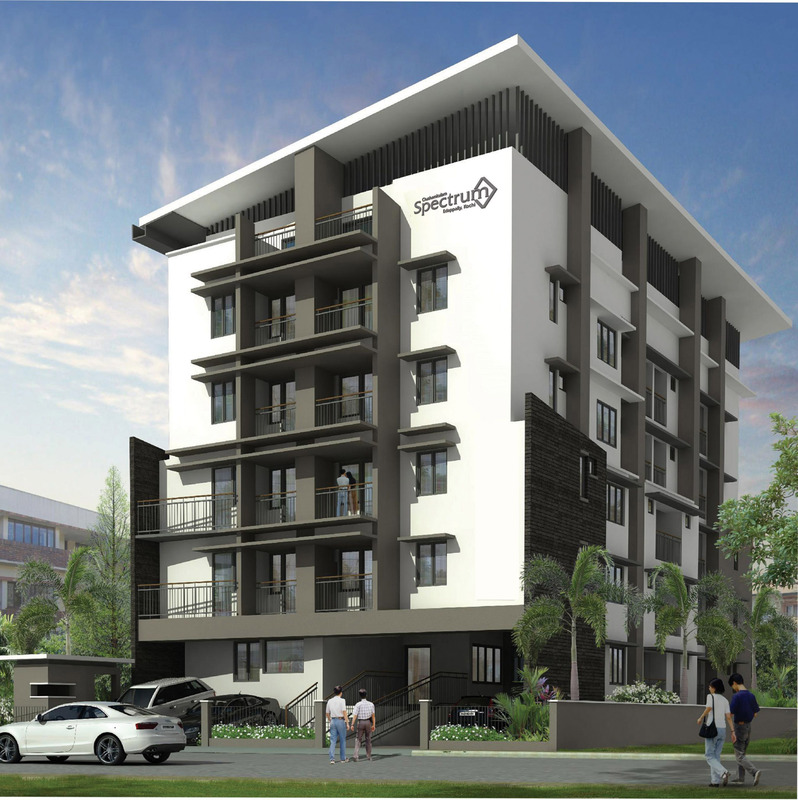 Chathamkulam Spectrum 2BHK/3BHK Apartments at cochin -1.5 km from lulu mall at vattekunnam near Amritha hospital. Pin code: 678 007, Kerala, India. Haven‘t found what you looked for?